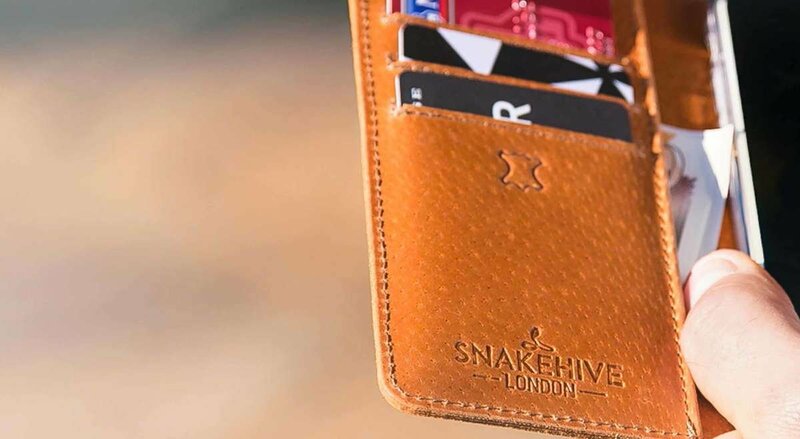 And yet another lovely NOTE 9 leather wallet case. Looks great with rose gold lettering on it. Very happy with product. 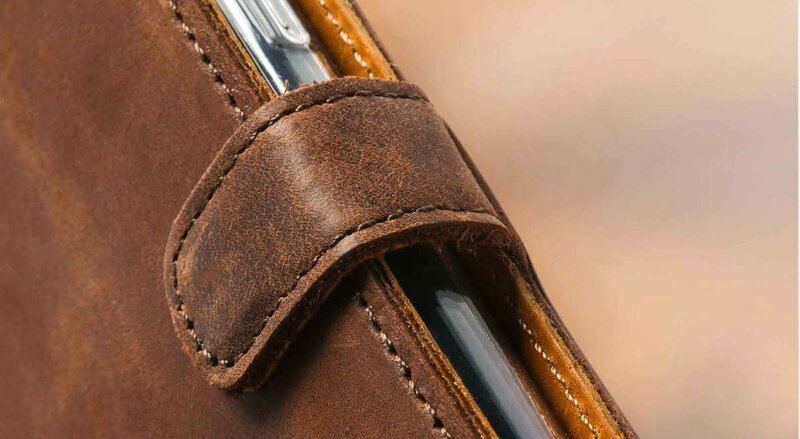 Stylish, high quality phone case for my Note 9, finished in black suede on the outside and brown leather on the inside. The case fits perfectly around the Note 9's body, with all the correct cut out positions for the S Pen, charging ports, headphone jack and speakers. It also has 3 useful credit card slots on the inside of the flip cover, and can be used as a stand for watching videos in landscape mode. Excellent!